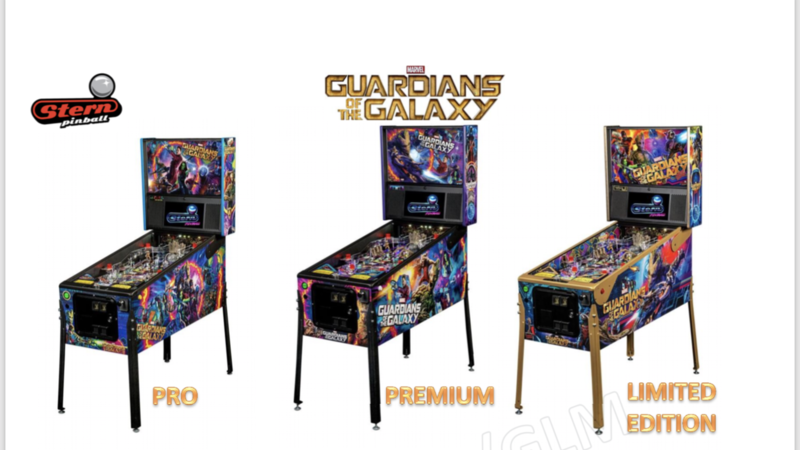 Pinballpro.com is please to be an authorized dealer for Stern Pinball inc. We will soon be receiving Guardians of the Galaxy Pinball machines for sale! If you have interest in purchasing them, we will be accepting preorder with a small deposit. ← Stern Star Wars Pinball Machines!